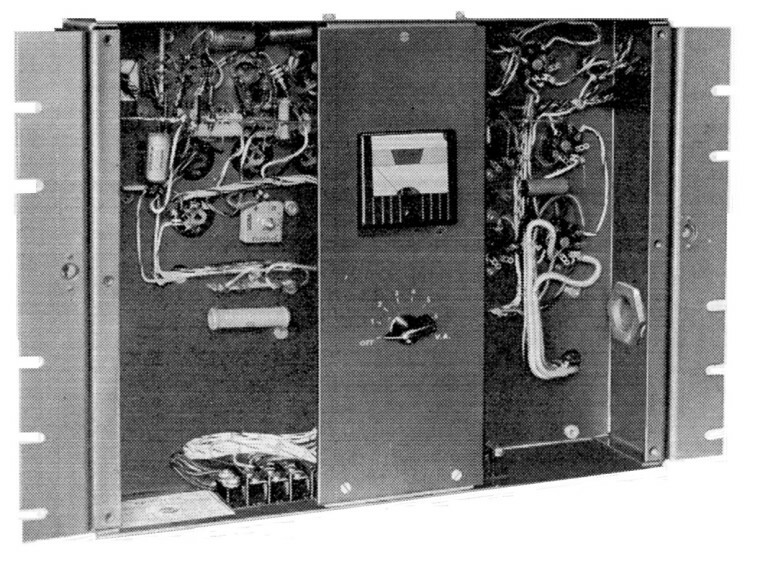 Before the days of stereo and broad-front systems, we decided on a central cluster approach, replacing old paging horns with an RCA central cluster, a modified version of their PL-301A motion picture system, shown in Figure 2. We decided we needed about double the undistorted broadband acoustical power available, so “Y” throats were applied to both high-frequency horns, for a total of four high-frequency drivers, and the normal 15-inch RCA 9449 low frequency loudspeakers were replaced with two special Altec 15-inch loudspeakers designed specifically for furnishing very-high-intensity sound in noise and vibration testing facilities, the loudest low frequency loudspeakers, considering efficiency and power-handling, that were then available. The entire central cluster was designed to fit within an elevator enclosure that had housed the reentrant horns, and which descended into the frame construction when not in use. The photograph in Figure 3 shows the cluster enclosure at the center top of the Shell. 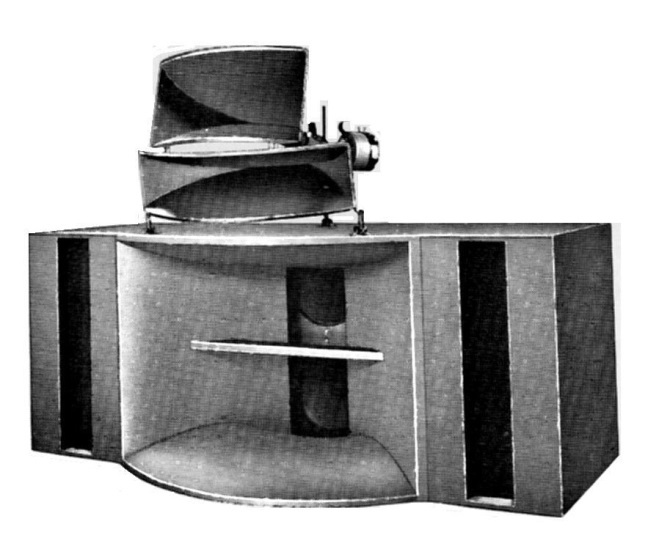 The construction of the low-frequency enclosure was modified to fit this enclosure, and the modification made the air volume surrounding the high-frequency horns part of the air volume behind the low-frequency loudspeakers to compensate for the loss of interior volume by reducing the width of the enclosure. Three of the largest tube-type RCA amplifiers, shown in Figure 4, were specified, with one as standby. RCA crossover networks divided amplifier power to high-frequency and low-frequency loudspeakers. This was normal RCA theater sound-system practice, as opposed to a low-level before-amplifier crossover arrangement, to insure maximum use of the available power from the power amplifiers. To avoid high-frequency driver overload, to match efficiencies, and to balance the HF horn serving the front area with that serving the rear, the resistive pads integral with the RCA crossovers were used. I think the front horn was driven 4.5 dB lower than the rear, a compromise considering uniformity of coverage along with maintaining frequency balance and smooth transition in the overlap zone between one horn and the other. 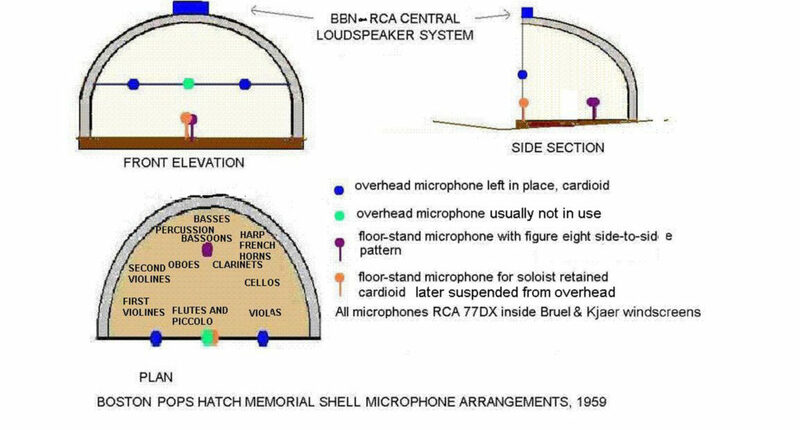 We insisted on control within the audience area, so a trench was dug, conduit installed, and the mixer chosen was one of the first successful serious high-quality solid-state audio products marketed, the RCA BN16A four-input mixer, shown in Figure 5. We kept the microphones from previous sound systems, four RCA 77DX, intending to use them in their cardioid pick-up pattern configuration, with Bruel & Kjaer microphone wind screens applied to remove wind noise. See Figure 6. Tests were performed with the technology available at the time. 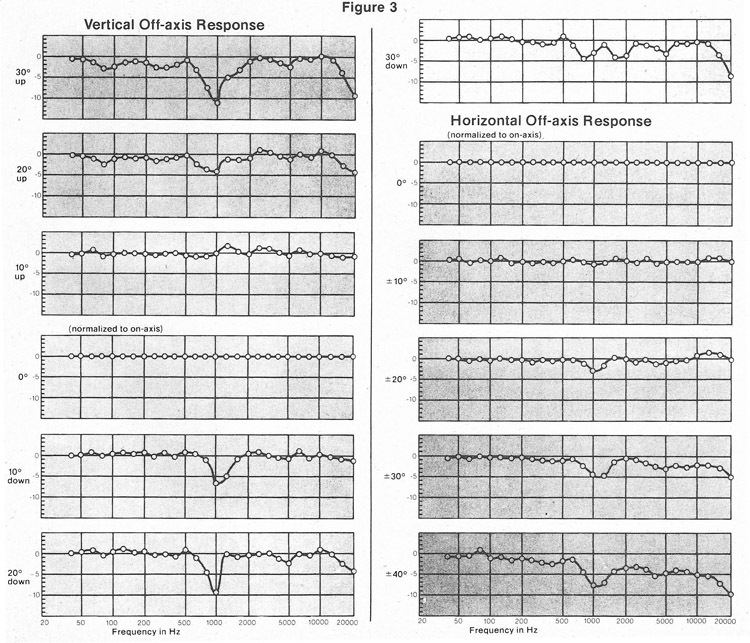 Coverage was evaluated by tape playback of wide-band pink noise through the system, and frequency response by playback of one-third-octave-band filtered pink noise. The tests went well, but a passive resistor-capacitor 6db/octave high-frequency-boost network was inserted; its 3dB boost point at 2,000 Hz. In performing the tests, I was assisted by Bill, the Pop’s regular sound system operator, a year or two younger than me, and a seminary student studying to be a Catholic priest and a very likeable person. We had the opportunity for one check-out rehearsal, with the microphones located very much as they had been for the two previous sound systems, as in Figure 7. Orchestral balance problems that had been masked by the generally poor quality of the previous systems surfaced. With the Symphony’s Assistant Manager, Harry Kraut, standing next to us, Bill suggested that perhaps a microphone on a floor stand right in the middle of the orchestra might solve the problem. I resisted the temptation to say “nonsense,” and after a few minutes silence said: “Let us try it.” For the test, we simply relocated the stand microphone, intended both for soloists, and for any talk the conductor might wish to give the audience, to the front-center of the woodwind section, not quite in the center, but somewhat toward the rear, also shown in Figure 7. I decided to try it with a Figure-8 pattern, instead of cardioid, with the null points forward and rear. It worked because the side-lobes picked up the instruments that were weakest in the old configuration. 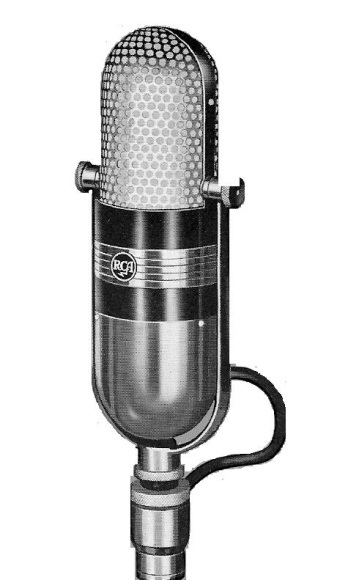 The center overhead microphone was found unnecessary, and its use as the second floor-stand microphone kept the system simple and controllable by the four-input compact RCA mixer. 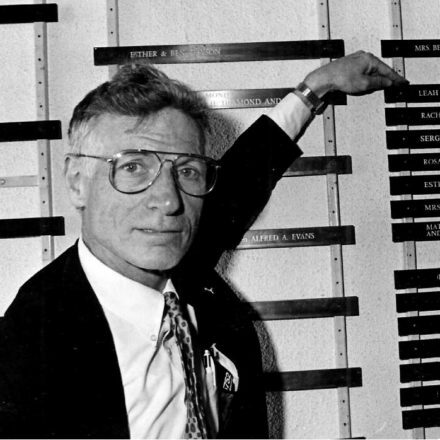 And for years afterward whenever Harry Kraut and I met (often since I was both active in the Tanglewood Shed improvements and also a Boston Symphony subscriber), he would rib me about having to take advice from a priest to solve an acoustical problem. I refrained from pointing out that the decision to use the figure-8 pattern was also important. The system had a useful life of ten years. The sleepy park drive through the Esplanade that connected Charles Circle with Dartmouth Street in the Back Bay was expanded and made part of a major highway, Storrow Drive, and traffic noise increased by a factor of ten or more. The noise required gain-riding to insure soft passages could be heard, without overloading the system on the loudest fortes. 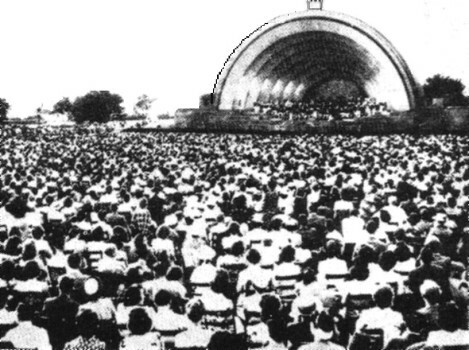 Also, Hatch Shell became the venue for pop concerts, whose musicians always brought elaborate and powerful sound systems. One such system, I think Bill Hanley’s (a different Bill, not the seminary student), was liked by everyone and thought a good solution to the increased noise problem. Some 32 or 33 years later, at the White Plains, NY, office of Klepper Marshall King, I was contacted by the Pastor of New York City’s Holy Apostles Church, Reverend Charles Greenough, to be the acoustical consultant for their historically sensitive total remodeling. 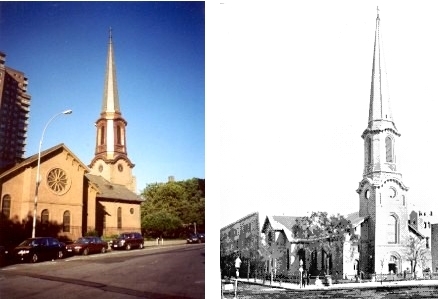 This is an historic church, approximately 170 years old, located around the corner from the building, no longer in existence, where my father had his downtown Manhattan medical office on West 29th Street. When it was built, the New York and Hudson River Railroad Station that Abraham Lincoln was to pass through on his inaugural trip form Springfield, IL to Washington was a block north across Ninth Avenue. The West Side Elevated began operating some twenty years after the church building was first used, but really started becoming a noise problem two years later when steam replaced cable operation. Electrified in 1903, its role in producing a noisy neighborhood ended in June 1940. Figure 9 shows exterior views of the church. In conformance with both Reverend Greenough’s and our understanding of the acoustical needs of Anglican/Episcopalian worship, I recommended an all-hard and sound-reflecting interior, with the sound system designed for speech intelligibility in the reverberant environment.2 Since the church has a traditional quasi-Gothic interior, with each side aisle separated by a row of building columns, a distributed delayed column loudspeaker system, a smaller version of that installed at Boston’s Holy Cross Cathedral, pioneered at London’s St. Paul Cathedral, and used in most European churches, seemed entirely appropriate. But Reverend Greenough pointed out the two groin vaults above the front columns at the point where the narrower chancel joins the wider nave, the main part of the church, and asked: “Could we not put a loudspeaker in each of those vaults to cover the whole church?” I answered: “Let us give it a try.” Figure 10 shows the locations. A ladder facilitated my measurement of one of the two opposite areas, and I said that with that information, I would attempt to design a system. I said that the total cost would probably be less than the delayed column system. Back at the office, I looked at the dimensions of the Altec VIR horns, found they would fit with additional room available for a closed-box bass enclosure with 12-inch loudspeaker, and used the John Prohs – David Harris PHD program to set the angles for the two loudspeaker systems, and also used the program to provide an estimate of Clarity and Articulation Index and intelligibility, as well as coverage. The system as designed is working to this day. Figure 11 compares the functional diagram of the original proposed system with the modification suggested by Reverend Greenough, and the simplification implying considerable cost reduction is clearly shown. Figure 11 shows the functional diagram for the originally proposed sound system (on the left) compared with the system as installed with the loudspeaker locations suggested by Father Charles Greenough. 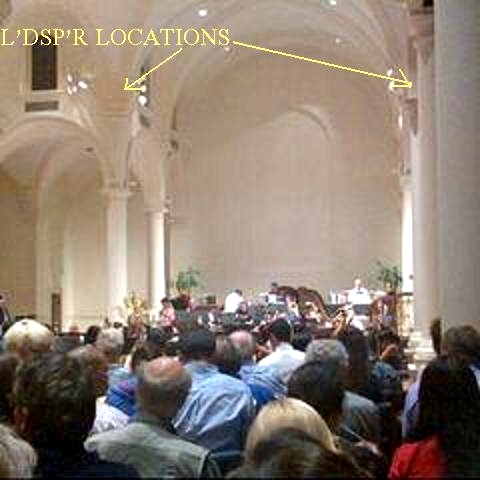 The original design was to use the tapered line source loudspeaker systems as used at Rockefeller Chapel, Chicago University, and at the Duke University Chapel.4 We did intend to cost other approaches for constant directivity in this application. Today, digitally steered line-source loudspeakers would be state-of-the-art, but the Mantaray horns for the central system, the installed system, remain applicable. Many Orthodox Jews defend the creation story (Genesis/Bereshit) primarily as an allegory, but note that the specific days before Adam’s creation could equal billions of years in the time of current solar system, according to Joseph Albo, and he is specific in a preceding sentence that the time of the Eternal is not the time of our daily lives. Also, on pages 2 and 3 of this 100th Anniversary Edition, we find that Einstein’s curiosity, pioneering intellectual spirit, and interest in science were fostered by his religious teacher, an Orthodox Lithuanian Jew, Max Talmud, who introduced the young Albert to Aaron Bernstein’s Popular Books on Natural Science. 1Leo L. Beranek, “Sound Systems for Orchestra and Grand Opera.” Journal of the Acoustical Society of America, note that the Functional Diagram in Beranek’s paper for this system was based on preliminary design that required modification because of the space constraints of the loudspeaker elevator. 2David L. Klepper, “An autobiographical assessment of the importance of the early-to-reverberant sound-energy ratio, “Clarity,” in speech acoustics,” this website; M. Kleiner, D. L. Klepper, and R. Torres, Worship Space Acoustics, J. Ross, Fort Lauderdale, 2010, D. L. Klepper, “The Distributed Column Sound System at Holy Cross Cathedral, Boston, the Reconciliation of Speech and Music”, J. Acoust. Soc. Amer., 99:1, p. 417-425 (1996); .24 Klepper, “Sound Systems in Reverberant Rooms for Worship”, Journal of the A. E. S, Aug. 1970, also in Sound Reinforcement, an AES Anthology, New York, 1978, p. E-46-E56; Parkin, P. H. and Taylor, J. H., “Speech Reinforcement in St. Paul’s Cathedral”, Wireless World 58:2, p. 58 and 58:3, p. 109, Feb. and March 1952, and reprinted in the Journal of the Audio Engineering Society, 54:1/2, Jan.-Feb. 20056. p. 67-71. 3The interior and exterior photographs and the line drawing of the church are from its website. Ed Sarkoski was the photographer for the exterior color photograph and was active in the church’s renovation. 4D. 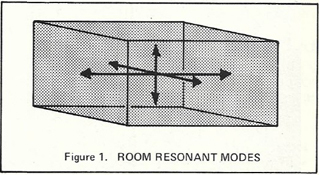 L. Klepper and D. W.Steele, “Constant Directional Characteristics from a Line-Source Array,” Journal of the Audio Engineering Society, 11, p198, (1963). 5See the 100th Anniversary Edition of Relativity, Albert Einstein, translated by Robert W. Lawson and edited by Hanoch Gutfreund and Jurgen Renn, with history and comments added, Princeton U. Press, 2015, top of page 38. 6Hebrew from the edition by Horav Books, P. O. Box 35325, Section (Ma’amar) 2, Chapter (Pirkay) 18, p, 130 (רל). . English from the two-language edition, translated and edited by Isaac Husik, Jewish Publication Society, Philadelphia, 1946, Volume II, bottom of page 110 to 111. Also refer to “The Age of the Universe,” Rabbi M. D. Angel, Angel for Shabbat, Institute for Jewish Ideals and Ideas, New York City, 2010, p.3, 4. Special thanks are due to my former partner, L. Gerald Marshall, for the enlightening discussions concerning relativity we had at the diner on the property of the Metro North White Plains North Station Yards, and to Rabbi Hayyim Soloveichk, who introduced me to Joseph Albo’s writings when I audited courses at Yeshiva University, 1994-1995. NextAn Autobiographical Assessment of the Importance of the Early-to-Reverberant Sound-Energy Ratio, “Clarity,” in Speech Acoustics.